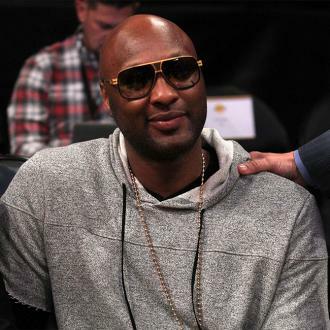 Lamar Odom has pledged to tell his ''real story'' in his upcoming autobiography. 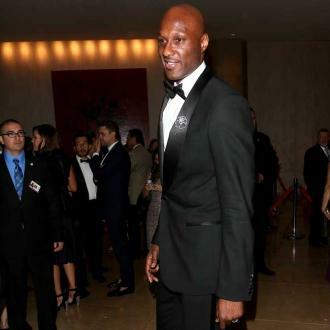 Lamar Odom will discuss the breakdown of his marriage to Khloe Kardashian in his autobiography. The 38-year-old sportsman will tell all about his NBA career, drug abuse, and relationship with the 'Keeping Up With the Kardashians' star - as well as ''what led to the end'' of their union - in his upcoming tome. He will also go into detail about his brush with death when he was hospitalised in October 2015 after a near-fatal drug overdose in a brothel and subsequent recovery. A source told Us Weekly magazine: ''He will also talk about ... what really went on in those hospital doors and what the world didn't get to see as well as rehab. 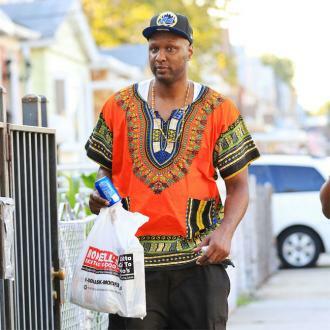 And Lamar hopes his story can be an ''inspiration'' to other people and is ''very excited'' to be working on the book, which will be released in February 2019. He told the publication: ''I''m very excited to work with BenBella Books, Inc. to release my very first book! ''My fans have always been the best and I really wanted to release this book to give you all a chance to get to know Lamar Odom and my real story, directly from me. 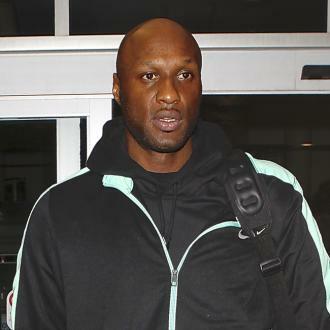 Lamar's autobiography is the latest venture for the star away from sport. In April, it was revealed the basketball star - who married Khloe in 2009 after a month of dating but they split four years later - was planning to release a range of marijuana products, Rich Soil Organics, because he believes the drug helped him overcome his own problems. He previously said: ''While going through rehab, I discovered certain strains that support wellness. ''Friends, associates, and ex-teammates asked me what solutions I was using on my road back to recovery, and that's when Rich Soil Organics was born. 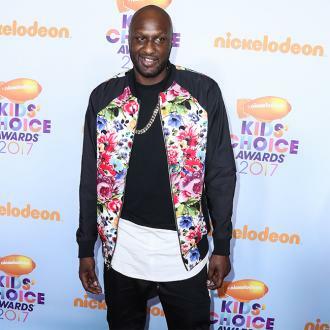 Lamar - who was previously married to Khloe Kardashian - has partnered with Camp Green for the venture and will be selling a number of cannabis products, including flowers, concentrates, extracts and other infusions.